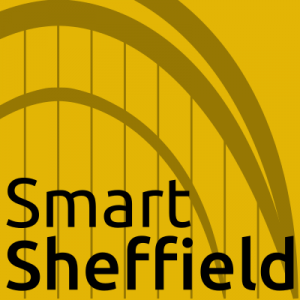 SmartSheffield is a meetup series I first set up in 2016 and now co-produce alongside Matt Proctor at Arup. 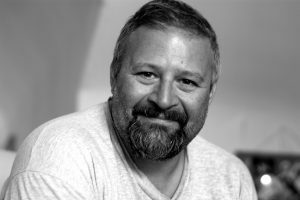 SmartSheffield is an open community of people and organisations who are interested in the ‘smart city’ concept and its applications in Sheffield. The group meets regularly, usually on the first Monday every second month, and provides an “Open Space” for talks, discussions, networking and opportunities to get involved in new projects and funding calls. You can find out more about the network and see the talks and topics from previous events in the series at the website smartsheffield.rocks.